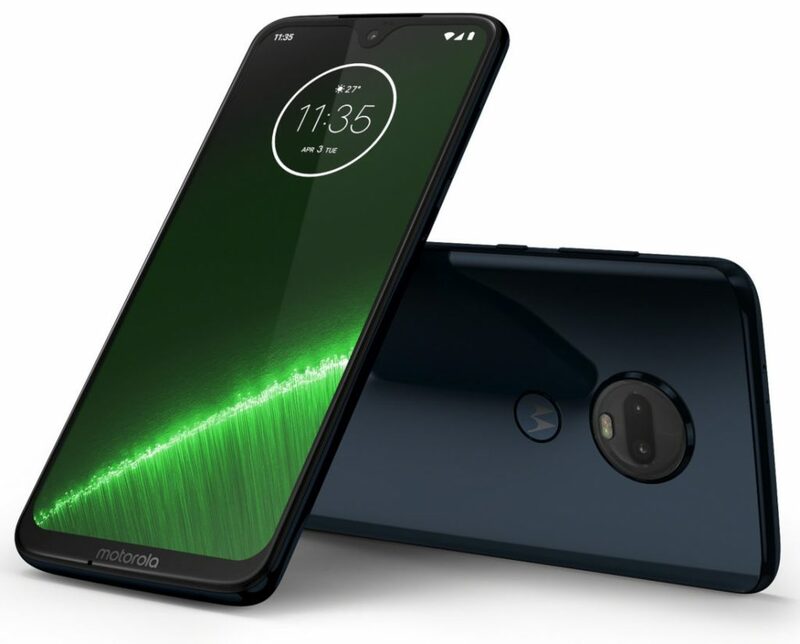 Lenovo owned smartphone maker Motorola has now officially introduced the Motorola Moto G7 series in Brazil. The first and top most device in the Moto G7 series is the Moto G7 Plus. The Motorola Moto G7 Plus comes with 6.2-inch full HD+ 19.5:9 display on the front. The device is equipped with an Octa-Core Qualcomm Snapdragon 636 mobile platform.